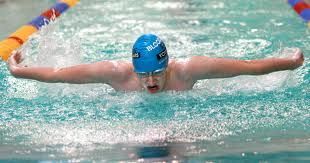 Irish Paralympic swimmer Stephen Campbell has found that he can still enjoy his time in the water in his retirement from competitive swimming. Following a recent trip to Sicily organised by the charity SEABLE where he did his Open Water SCUBA certification under the auspices of the Handicapped SCUBA Association (HSA) he quickly developed a passion for the underwater realm. Upon his return home to Northern Ireland, Stephen, 26, sought to continue his dive training. 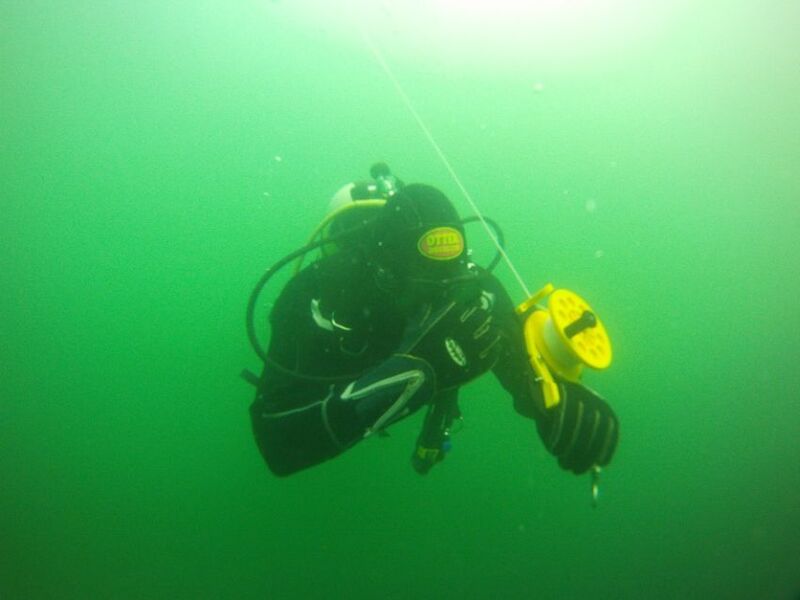 After speaking with a 54few instructors who were unable or unwilling to help him with his quest, he found PSAI instructor Stephen McElhone from Seriously SCUBA. After discussing with the instructor, his aims & ambitions and in consultation with Dave Crockford of PSAI Western Europe it was agreed on a plan to continue his dive training within the PSAI system of diver education. His training began with the PSAI Advanced Buoyancy Control, and as befits a competitive swimmer Stephen took to the underwater environment like a natural. Using a series of modified hand signals, student and instructor were able to communicate to each other and the course was completed without much difficulty. 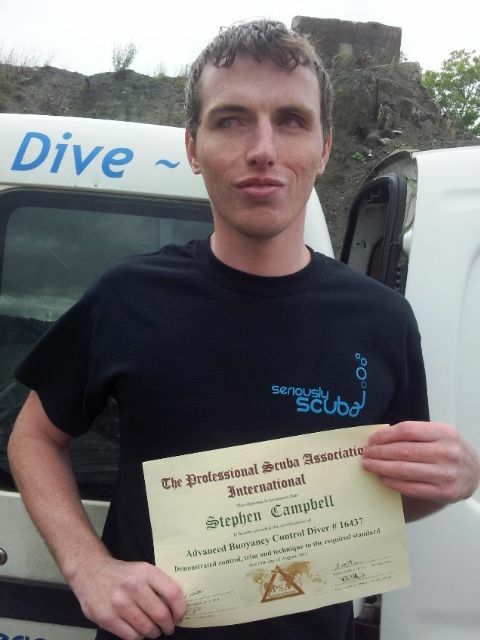 Stephen is now progressing with his PSAI training with his next target, the Advanced Diver Certification (5 completed specialities), and the hope that one day to become the world’s deepest blind SCUBA diver. Together with his instructor, Stephen McElhone & the support of PSAI his target is very achievable.